Nintendo France has announced that the Nintendo 3DS was the best-selling console of 2011 selling an impressive 761,000 units. 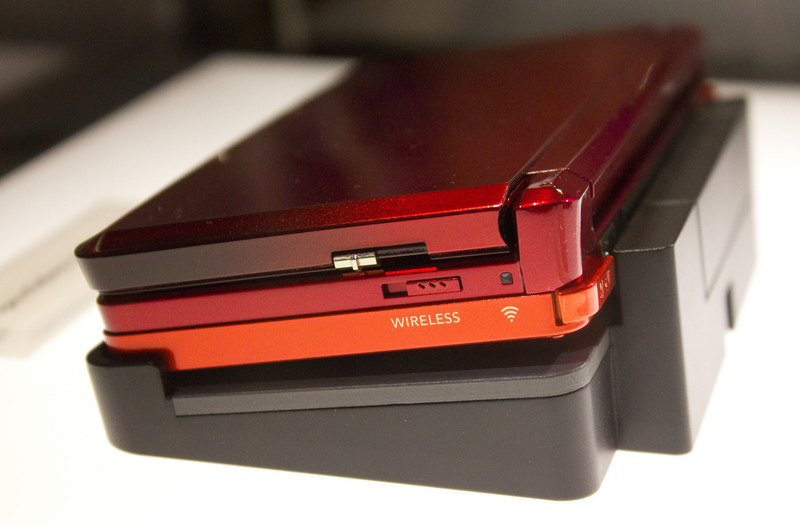 The Wii and the Nintendo DS also performed well in France although Nintendo would only give a combined figure for both platforms. lol did he even mention Sony? and what hateful things did he say exactly? Firstly, Vita was not mentioned in this post, nor was it even released during a single day in Frabce last year. Secondly, SICKR RUNS PS VITA LIFE! why is wii and ds put together? You sir are the biggest failure i have EVER seen. you haven’t seen much apparently..
Dude! Your 4 Minutes off!!!! FRENCH FRIES!!!! YOU SAID THAT!!!!!! Good good, Hope they picked up Mario Kart 7 among the way. Its near perfect! And at the same time the Vita launch shipment was decreased 50% to 40 000 units at launch in France. The funniest part is that I’m french and I don’t know anyone who owns a 3DS. The weirdest moment for me is i know lot’s of people who own a 3DS. but they all own Mario Kart 7 or Mario 3D Land…. I don’t have it but i Have DOAD and Star Fox which are awsome!!! !